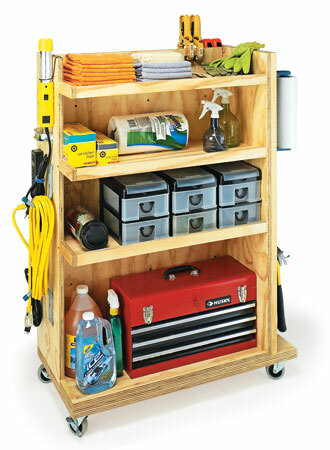 With this plan, transforming your garage into the DIY workspace you’ve been dreaming of doesn’t have to be difficult or expensive. 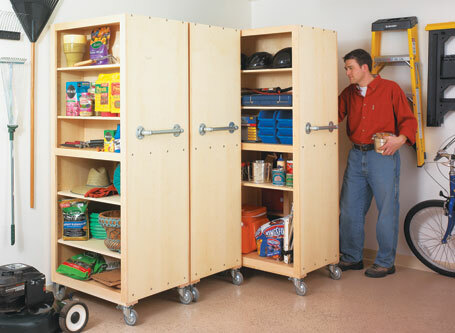 This clever, multi-sided cart offers lots of room for storage in a compact footprint. 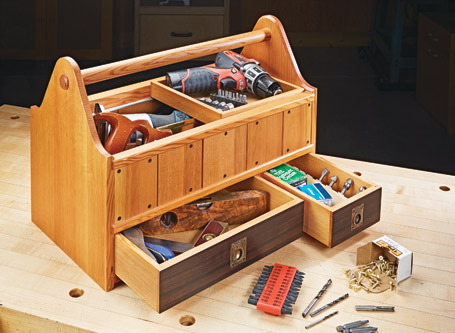 With plenty of room for all your essential tools, this easy-to-build tote packs in some interesting techniques and looks great, too. 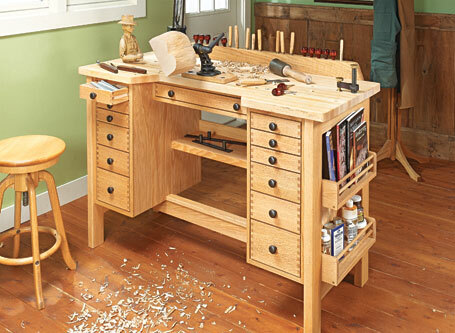 It's hard to beat an original. 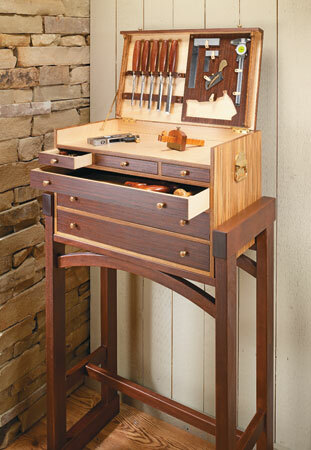 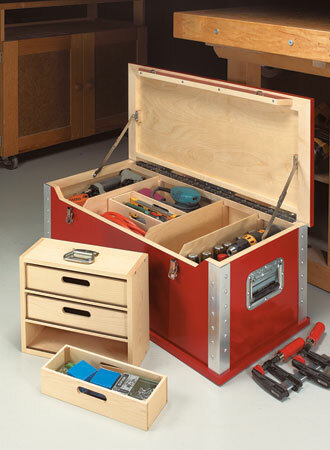 This is a true-to-detail reproduction of a classic tool chest design. 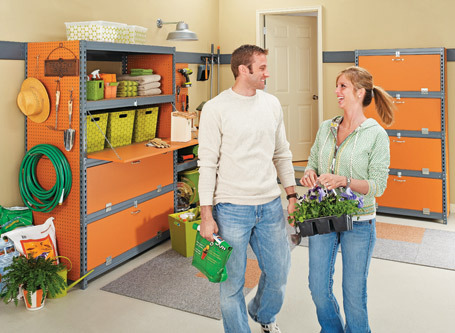 Using inexpensive materials, you can create a custom garage storage solution that mimics the look of high-end systems. 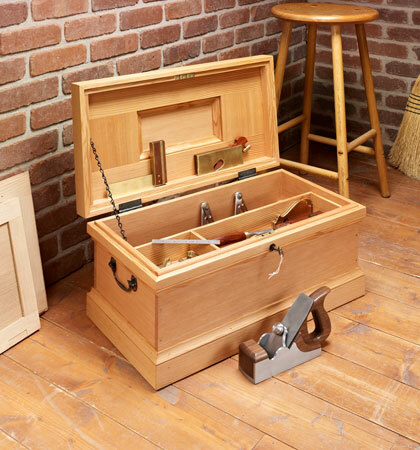 Striking veneer combines with simple plywood construction to create a fitting home for all your fine woodworking tools. 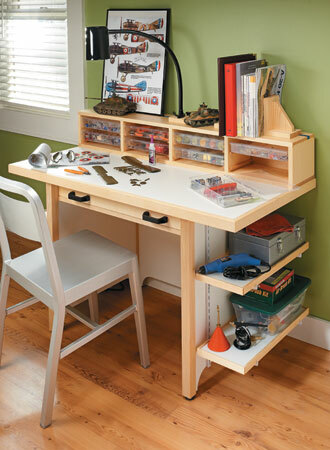 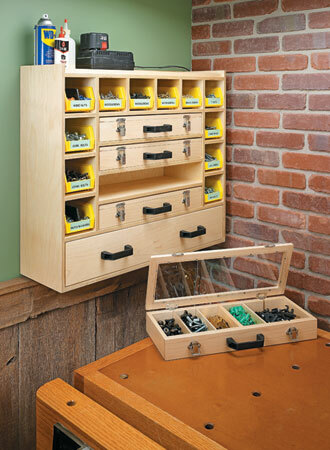 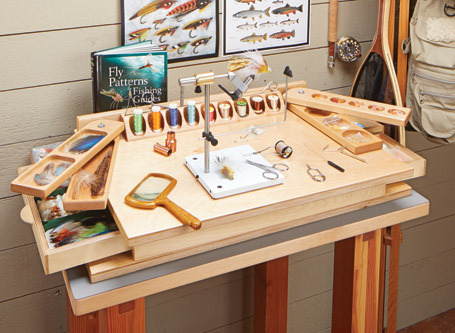 Customized organization and storage make this portable hobby station a great addition for any enthusiast.